Energy expert Chris Yelland says the power supply interruption from Cahora Bassa in Mozambique is not the main cause for the rolling blackouts currently in place in South Africa. Eskom says Cyclone Idai which hit Mozambique last week, have affected power supply lines. 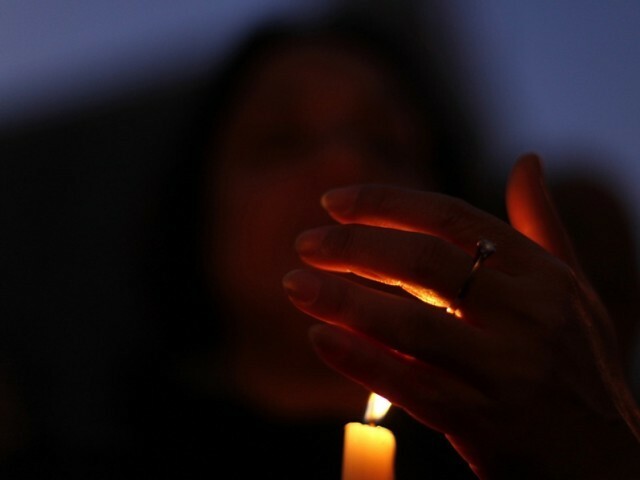 The power utility has implemented Stage 4 loadshedding which is expected to continue until Wednesday. Yelland says there are other factors that are contributing to loadshedding. “Something like 1 400 megawatts of power from Mozambique was down, but at the same time 5000 megawatts of power is down as a result of boiler tubes from Eskom’s coal fired plants. And there are many other problems at Eskom including running out of diesel at its gas turbines that has taken another 2000 megawatts off the grid. So you can see clearly that the problems at Mozambique while they do play a part, they’re not the major part,” says Yelland. The post Moz power supply interruption not main cause of blackouts: Expert appeared first on SABC News – Breaking news, special reports, world, business, sport coverage of all South African current events. Africa's news leader..